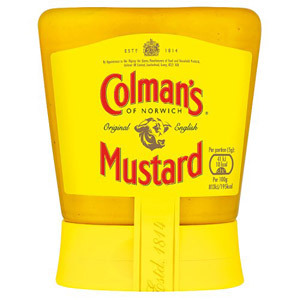 Mustard is quite simply one of the oldest condiments known to man. 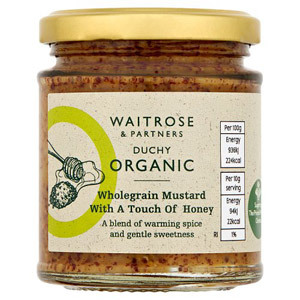 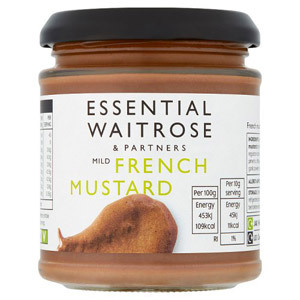 Made from the seeds of the mustard plant, its earliest incarnations are thought to date back as far as the 4th century when Romans used it to flavour their spit-roasted boar - yummy! 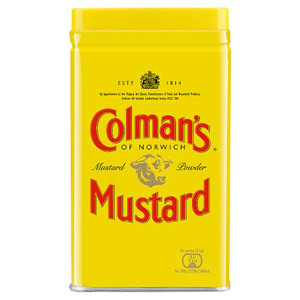 These days mustard is a hugely popular condiment that is used across the world to spice up everything from sandwiches to salads, hot dogs to roast dinners. 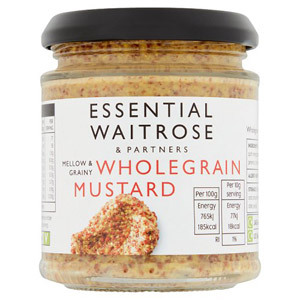 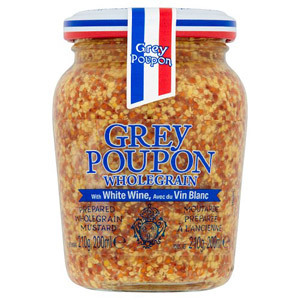 It is also a versatile ingredient that can be used to add flavour to all manner of recipes. 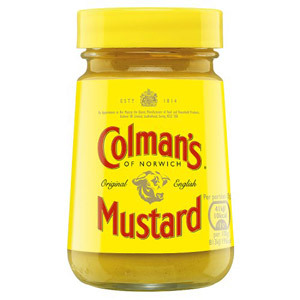 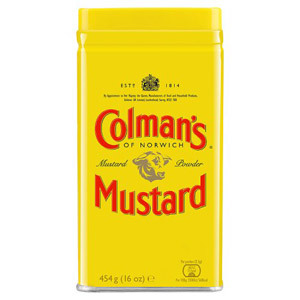 Our range naturally includes some classic English mustards, of which Colman's is the most recognised and best-loved. For many a Brit, Sunday Roasts just wouldn't be the same without the reassuring presence of a jar of Colman's on the dinner table! 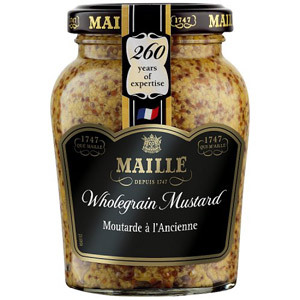 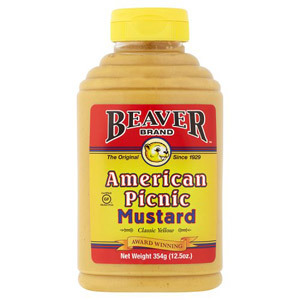 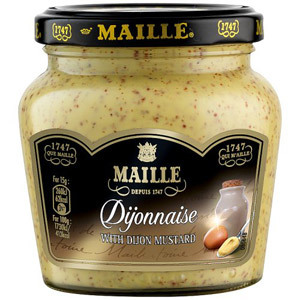 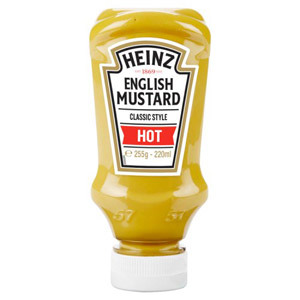 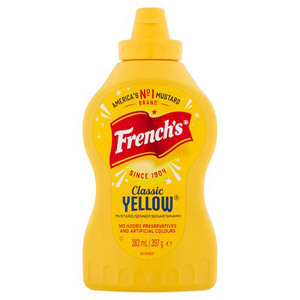 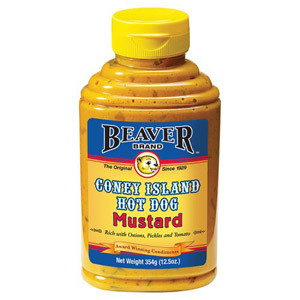 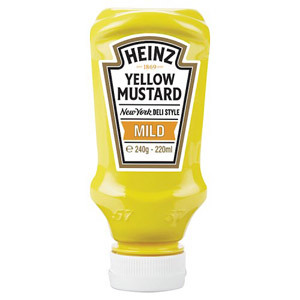 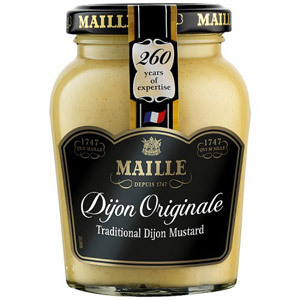 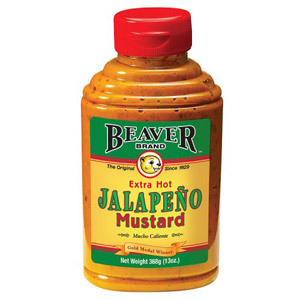 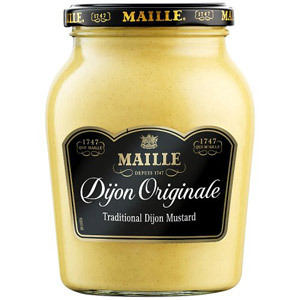 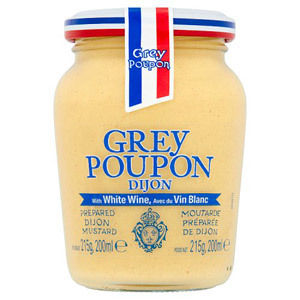 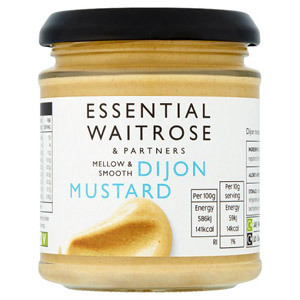 We also stock a number of delicious Dijon mustards for those who prefer a more continental mustard, as well some classic American mustards that are perfect for squirting on a tasty burger or hot dog at your next barbecue.